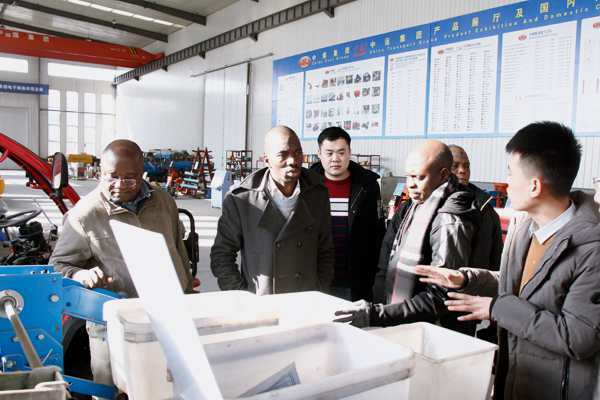 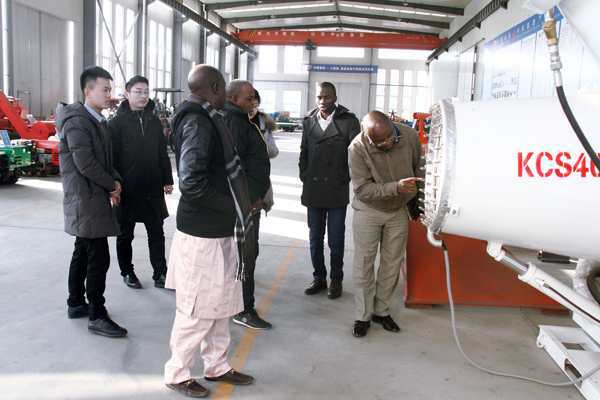 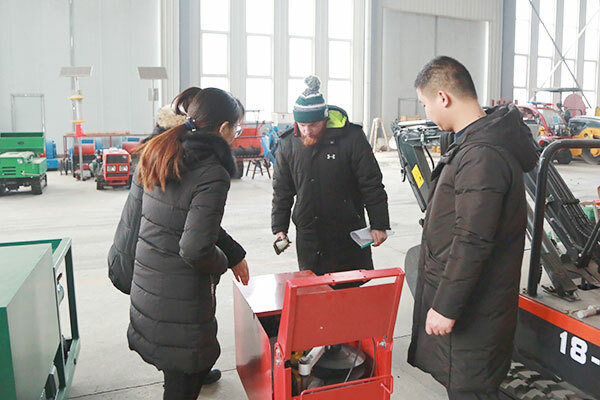 On the afternoon of January 12, Nigerian merchants and their delegation came to Shandong China Coal Group for related issues such as agricultural equipment purchasing and long-term strategic cooperation. 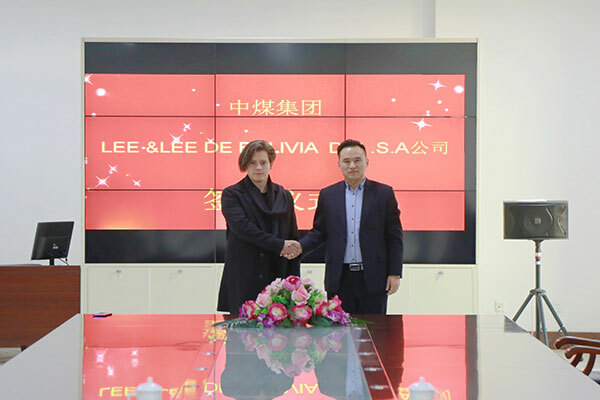 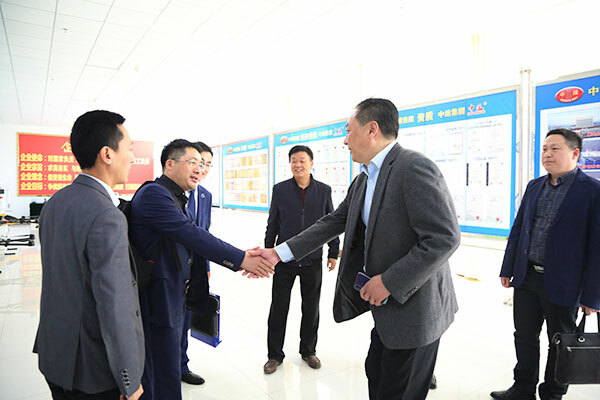 Zhong Yun Group General Manager Yan Ting, China Cross-border E-commerce Deputy Manager Zhang Wen, Zhong Yun Group Manager Man Ziliang and other leaders warmly received and extended a warm welcome to the merchants. 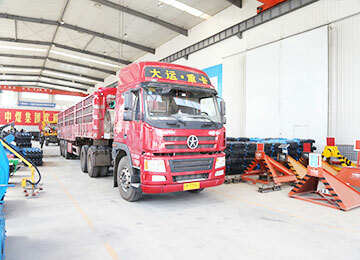 The main sourcing products of Nigerian merchants are agricultural equipment including rotary tiller, corn harvester, agricultural UAV and other products. 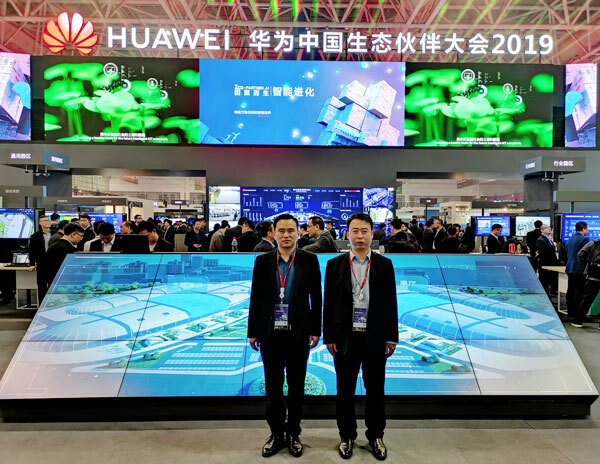 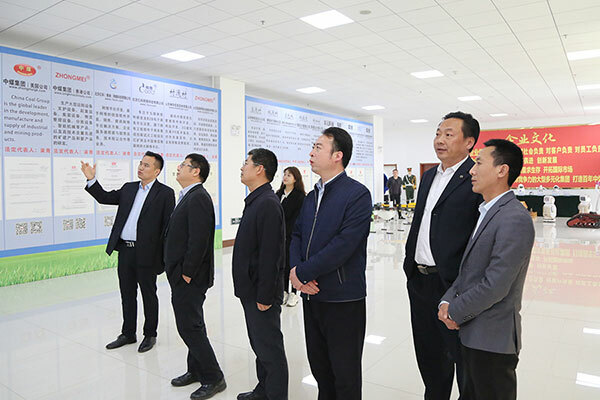 Accompanied by Manger Yan and Zhang, merchants and their entourage visited the intelligent equipment exhibition hall of China Coal Group and the cultural exhibition hall of the Group. 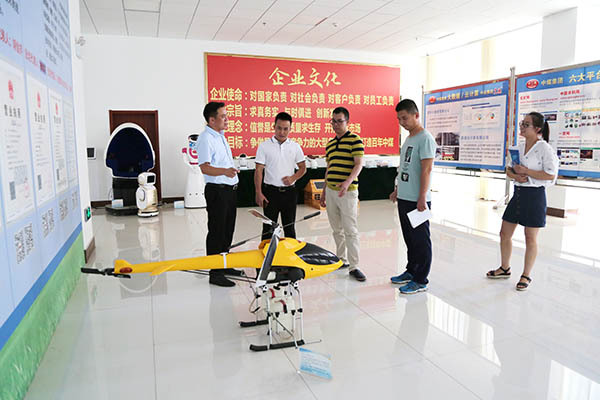 Professionals and technicians introduced in detail the main features, performance parameters, matters needing attention, after-sales service and other content, and jointly watched China Coal Group agricultural uav drone scene operation video. 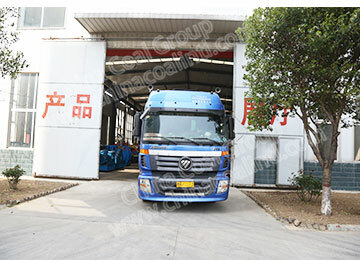 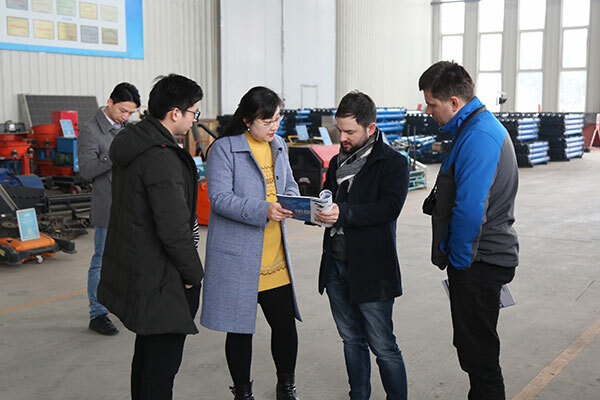 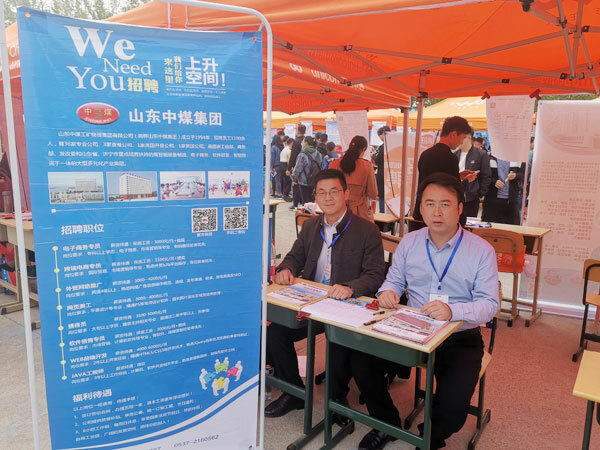 The merchants said that through field visits, they witnessed the strong group strength of the China Coal Group, the products and services are very good, and it deserves our trust and cooperation. 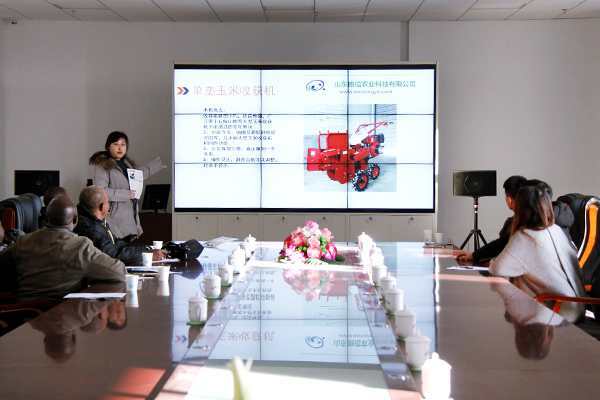 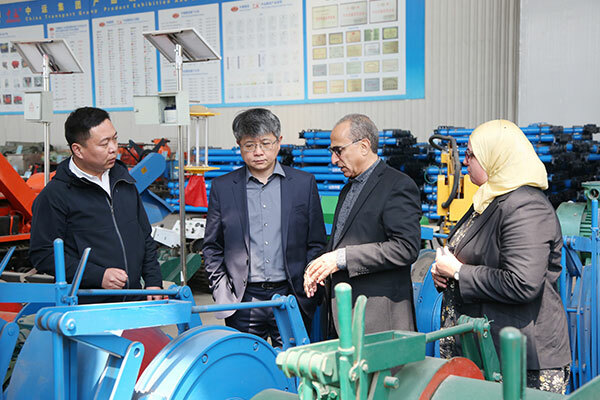 In the end, the two sides held in-depth discussions on various procurement and long-term cooperation in agricultural equipment and related issues and successfully reached a cooperation. 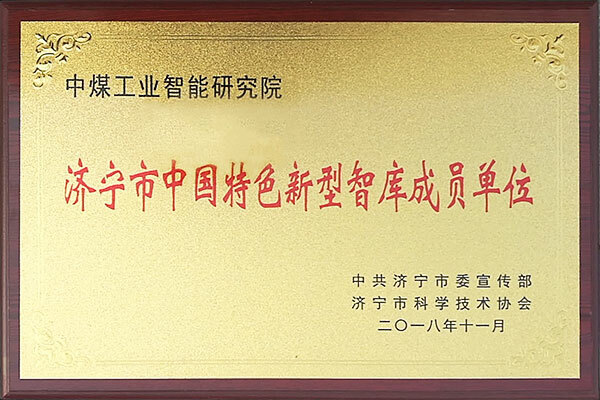 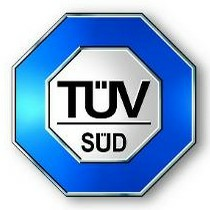 In recent years, our group has been actively responding to the call of the nation for "mass entrepreneurship innovation", accelerating the conversion of old and new kinetic energy, accelerating the integration of manufacturing industry and the Internet, actively promoting industrial restructuring and upgrading, and gradually transform to intelligent robots, new agricultural machinery, high-tech Human-machine, new environmental protection equipment, power equipment and other diversified, high-tech intellectual, become a national industry model through the integration of innovation and promote enterprise restructuring and development. 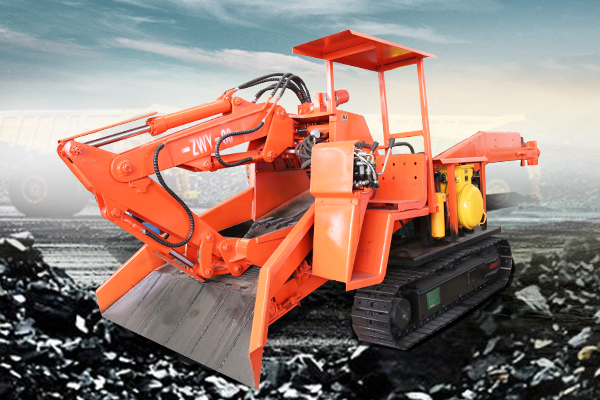 In the future, China Coal Group will accelerate the transformation of innovation and development mode, and actively develop high-end smart equipment to the best quality products and best services, to build ZHONGE MEI into a world-class brand! 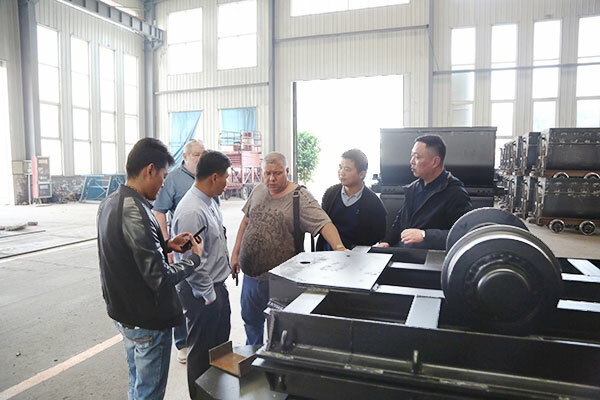 Warmly welcome global businessmen visit China Coal Group for procurement, cooperation and win-win!